How to style emo hair can be both complicated and quite simple. This is because there are no absolute rules that define what is or is not an emo hairstyle. The goal is to produce a look that is uniquely your own. However, there are some common tricks used to create styles that are recognized as being emo. One of the first steps is to create an uneven haircut. One side should be longer than the other or the front should be longer than the back. There should be little or no uniformity to the cut. 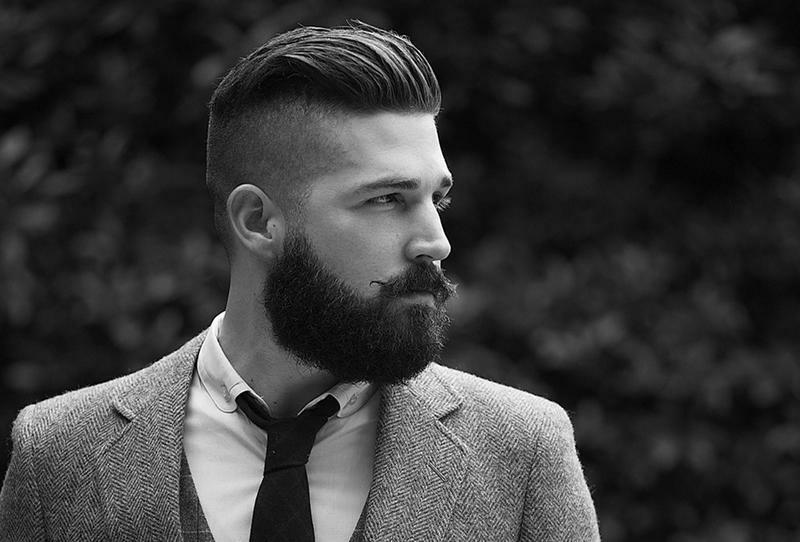 In fact, it is recommended that one use a razor to create a layered, uneven texture with ragged ends. Most people dye their hair black. They may then add a bright color in parts to break up the uniformity of the color. Bright red and neon blue are both popular choices, though any bright color can be used. There are a few who choose not to color their hair at all. They simply let their cut and style define their emo hair. Emo hair with fringe covering one eye. It is quite common to see a fringe that hangs down over one eye, often covering it completely. This is not a requirement by any means, but it does seem to be one of the more common threads defining this style. Emo boy hair with spikes. Spikes are another common thread. These may be in any form or shape, located on any portion of the head or all over. The only rule here is that the use of gel is required to hold the spikes in place. Some people go further and use hair glue to create the stiffest spikes possible. It is also quite common to create emo hairstyles by cutting it one’s self. This can be difficult at times. The back can be especially difficult because one can not see it without creating an elaborate setup of multiple mirrors. Even then, positioning the hands can be awkward. Fortunately, there are no rules for creating such hairstyles. This means that mistakes can be used to simply make the style more unique. One can see a particular style that he wants to try to duplicate as well. If he does not feel that he can reproduce the style on his own, he may take a photo to a professional hair stylist and seek assistance. In many cases, one should seek the help of a styling professional to create his style the first time anyway. Learning how to style emo hair can be difficult. However, it does not have to be. 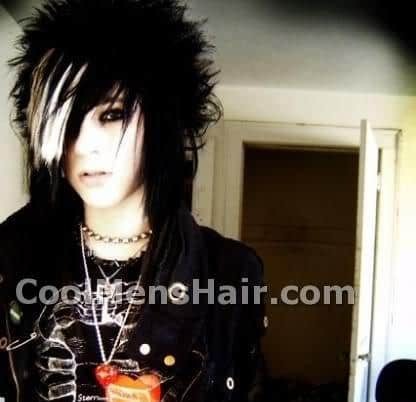 There are no real rules that define what comprises an emo hairstyle. There are certain conventions that are recognized as being elements of this type of style. Uneven haircuts, long fringes that cover one eye, spikes, and color are all used to create styles that fit this genre. The combinations possible make it so that one can create a truly unique hairstyle for himself. Many even cut their own hair to create their style, though some go to professionals because they can not see the back clearly. I Wish i had skill like that, i also wish to have skkin like the last guys picture..